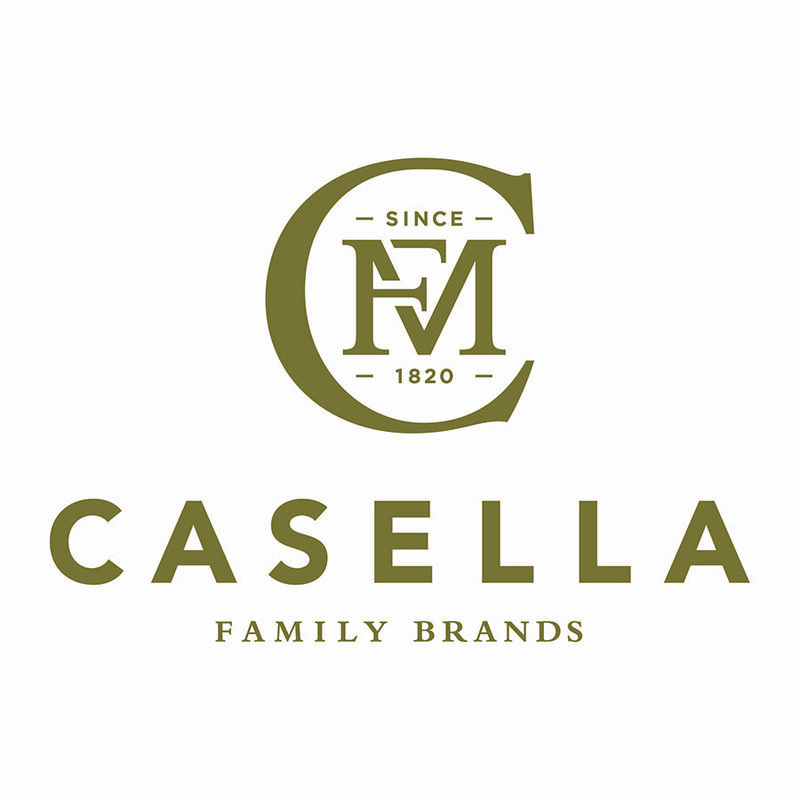 Casella Limited Release 2010 Cabernet Sauvignon showcases the ripe varietal characteristics of this most noble red variety, combined with the blending of some of its finest wine growing regions in South Australia. This beautifully crafted premium Cabernet Sauvignon is a reflection of why Australian reds have become well acclaimed on an International level. 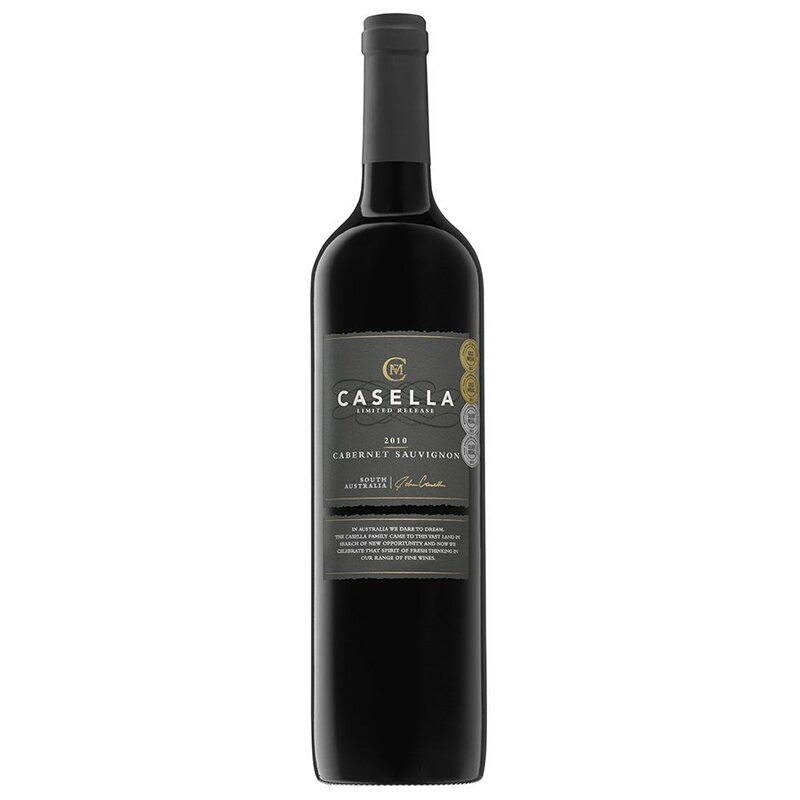 The ripe fruit aromas, partnered with the infusion of high quality oak that intensifies the full flavoured palate, allows this full bodied wine to show off its elegant, well balanced structure.